Is the board game officially dead? Like video killing the radio star, has Xbox killed off the board game? Well, that, my friend, is up to us. We are the ones who must keep the board games alive and save the next generation from never knowing the excitement of a game where you actually look at each other, and not a big screen T.V.. And the matchless camaraderie where a game can be played by everyone at the party, not just the ones with controllers. Are board games dead? Not if we resurrect them. And resuscitate them. And play them with our kids. Here are the ten best board games that are fun for the whole family. And there's not one controller to be seen! These are games that are great to play at Christmas, with your family, or on a rainy Saturday when everyone's stuck inside. These games are all social games, meant for a group, and they get everyone involved. These games will get you talking to you each other, and laughing out loud! Here are some new ideas for board games. Do you like to tell stories? Hear other people tell stories? If you do, then the game, Rory's Story Cubes, are for you. Rated as the most popular game for on Amazon.com for this season, this simple little box contains nine dice that display pictures instead of numbers, for a total of 54 different graphics in total. Participants first roll their dice, and then weave together their images into a cohesive story. This is a similar activity to the old-one-word story sometimes played at parties or in the classroom, but it has pictures! The cubes are of good quality and the box has the directions written right on it, so you cannot lose them. This game works well for children as young as six, but adults can also play and have fun at this. Stories are universal, told by old and young alike. For a chance to stretch everyone's creativity and be as silly as you want, try Rory's Story Cubes. Did you ever play the game, "Telephone" when you were a kid? It was a simple activity where you formed a line of people, and the first person thought of a "secret." The secret was then whispered down the line, until it got to the last person. The point was, the secret always changed quite a bit by the time it got to the end of the line. Well, the new board game called Telestrations works on the same premise, only instead of whispering the "secret,' players pass the original message along by drawing on little pads. At the end, the last player must guess what the first drawing was supposed to be. And just like the Telephone game, Telestrations is lots of giggles and fun. Awkward Family Photos is the name of website that shows hilarious family photos where you wonder, "what went wrong?" All the pictures are real and that's what makes them so funny: we can imagine our family doing the exact same thing! Now, they have developed an actual game out of it. I haven't tried this game, personally, but it sounds absolutely hilarious! I have spent hours laughing at their website, and it especially great for parents who grew up in the 80's and 90's. How fun to make fun of ourselves! The way it works is that the players take turn answering questions about the picture and one person chooses which is the best answer. That's it. Simple but such a way to spark creativity. The best part is definitely the laughs that will ensue from just looking at all of these "awkward photos." The box lists the game as good from aged 13 and up. 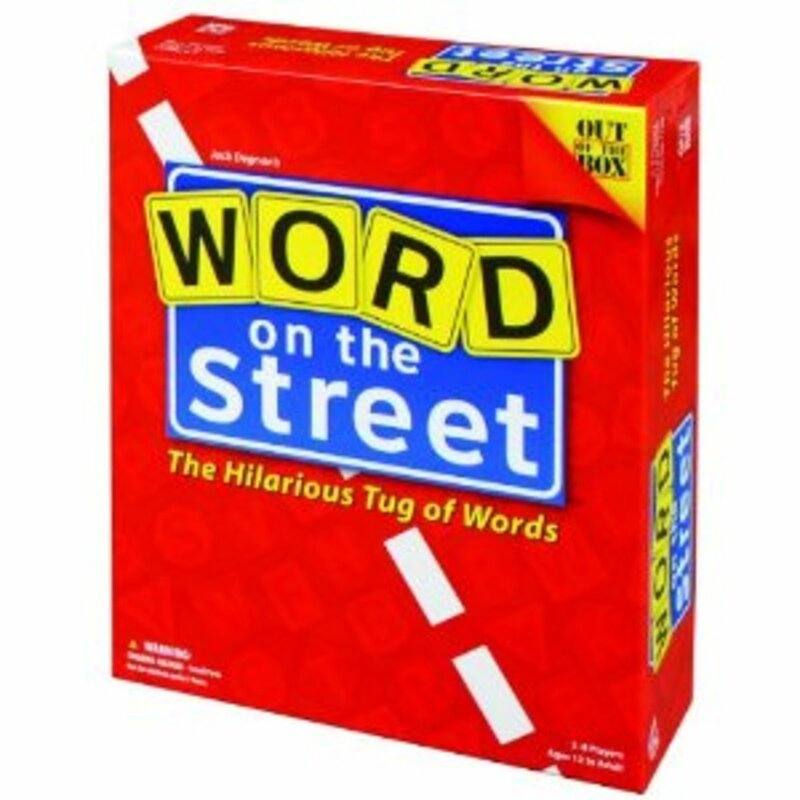 Word On the Street: Team Work Rules In This Game! This game divides all the players into teams. Each team's goal is to use all the letters of the alphabet, from their words. Each team grabs a card, with a category, such as "women's clothing item," and try to brainstorm words that relate to their card word, using as many letters as possible, that are needed for their team. This game is obviously great for spelling and vocabulary. But the fun part of it is the teamwork. Working in teams lets everyone participate, of all skill levels, and it makes less intimidating for those who aren't as quick at thinking of words. Everyone can help! And working as a team creates a sense of camaraderie. that going solo does not. Fun for the whole family, from eight years old and up! These are some games designed to send you into absolute hilarity. Taboo: Getting Buzzed Is Jarring! If someone tells you not do something, it's pretty hard not to do it. That's the premise of the party game named, Taboo. Players are given cards with a one word that they are trying to talk about to their team mates. For example, they might receive the word, "Snow." They then have to talk about snow without, for example, saying the words, "cold, igloo, Canada, or hot." Sounds hard, doesn't it? Well, it is. And if you mess it up, you get buzzed, which is immensely jarring. The frenetic pace and inevitable goofs are make this game a lot of fun. We laugh as someone blurts out the forbidden words, and then try hard not to do the same thing ourselves. Such fun! Cranium Wow: Laughter Is Almost Guaranteed! The Cranium games, invented by Whit Alexander and Richard Tait, in 1998, were designed to use many of a person's skills, not just their vocabulary skills, or their guessing skills. In Cranium Wow, players are divided into teams and take turns in roles of Creative Cat, Data Head, Star Performer, and Word Worm. The whole game consists of tasks that must be completed, such as "draw a rabbit," or playing marionette with your teammate. 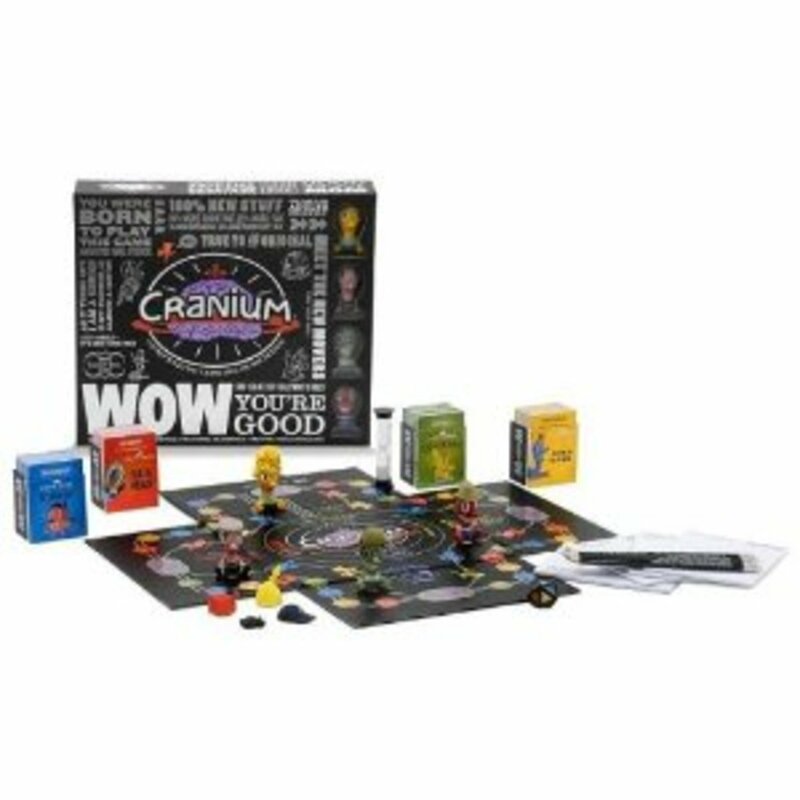 Cranium Wow is very similar to the other games in the Cranium series. This version of Cranium does have has different cards and different tasks, to make it a variation from the original, with a bit more variety than the original. The genius of the Cranium line is that you just can't be serious when you play this game. It's designed to get you out of your comfort zone and take some risks. And laughter is almost guaranteed! I have not played this particluar version of Cranium, but I know they are very similar, and can say from experience that these games are great group games, and always cause a room full of laughter! Here are the best of the classic board games. Still good after all these years! 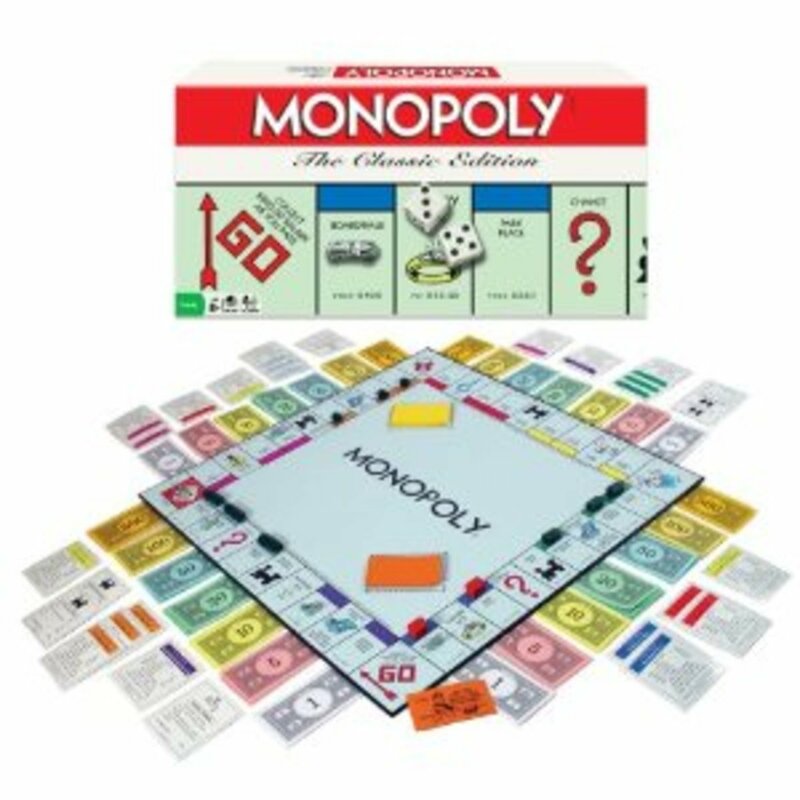 Monopoly: Taking Out A Second Mortgage? Sounds Like Real Life! Monopoly is a classic old favourite, perfect for an afternoon when you want to spend a few hours wheeling and dealing with your kids. This old classic of buying and selling real estate is fun because anyone can win, no matter how old they are, and everyone has to make business choices that may affect them for the length of the game. Deciding whether to buy, or sell, or take out a second mortgage. Sounds a lot like real life, doesn't it? And it is. That's what's make it so intriguing. The dilemmas we face in Monopoly are the problems we face in our lives. Greed rules, the bank wins and some of us go belly up. Monopoly lets kids and adults try out their ruthless sides, all in the name of good fun! I, myself, grew up with Monopoly, and tried to coerce the adults around me to get caught up in a game of Monopoly. Clue is the original whodunnit game. A murder is committed. We don't know who did it, but we must use our powers of deduction to figure it out. Was it Professor Plum or Miss Scarlett? A weapon was used. Choked by a rope? Knocked out by the wrench? By logic, we must determine what killed the victim. And who was the unlucky dolt that died? This, too, is yet to be determined. And finally, we must scour the mansion to see where the dastardly deed occurred. Was in the kitchen, beside the stove or within the walls of the cultured library. No body knows, but we must find out, before the other players do so, first. Sound a bit brutal? You bet. Adults and children alike play detective, take notes and make observations. The clock is ticking: who will solve the crime first? Clue is an oldie but a goodie. Introduce your family to this old standby and start the fun again. Apples To Apples is a game about comparisons. A play on the old phrase, "it's like comparing apples to oranges," the game also gets you to compare ridiculous things. The best ridiculous comparison wins the round. Who decides what's best? The judge for that round, which is always changing. It is the brilliant simplicity of the game that makes it so appealing. This board game works for everyone: 8-108 years old. Although the box says it's for children over 12, I have personally played it with my eight-year-old niece and she loved it. 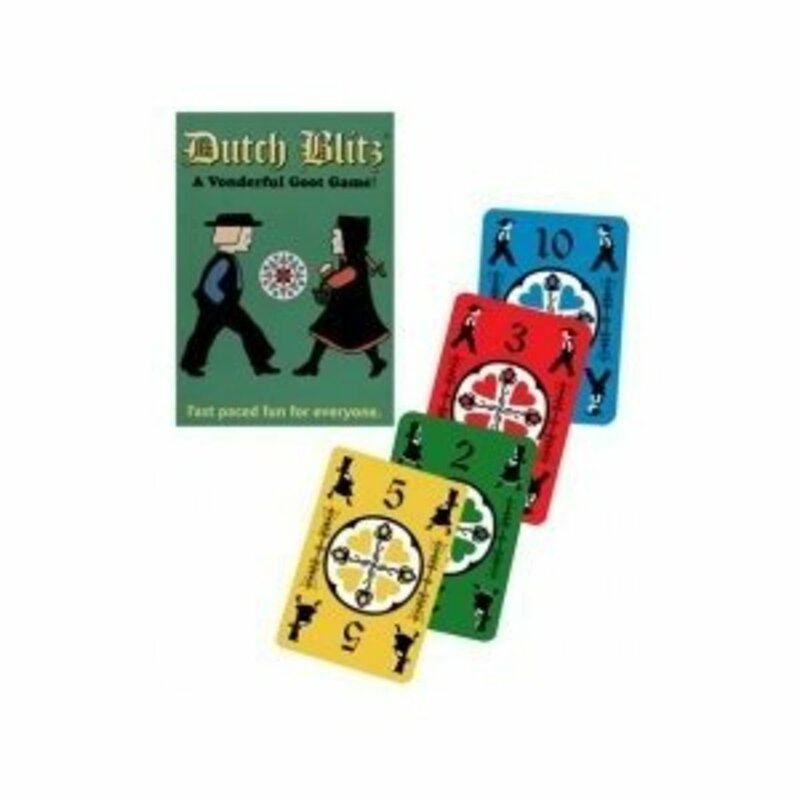 Dutch Blitz: Easy To Learn, Hard to Get Good At It! Dutch is an old classic invented by the Pennsylvania Dutch people, and is still popular with the Pennsylvania Dutch and Amish community today. And it is a simple game, but don't let that fool you. It's easy to get the hang of it, but hard to get good at it. The game works with each player receiving a separate group of cards in a different back colours. Within each card pack, there are four different colours, very similar to a regular pack of playing cards. All of the players play together to put out cards on their respective piles from 1-10, all the while getting rid of their stash pile. With expert players, it gets unbearably fast, as cards fly past you, all trying to get to the piles first. It's a lot of fun and very appropriate for the whole family. Word games are great for increasing vocabulary. Here are four choices for improving vocabulary: Apples to Apples, Scrabble, Word Up, and Balderdash. Useful article for teachers and parents. A helpful guide for teachers wanting to use Balderdash in their classroom. Quick and fun filler activities for the classroom. For when you have just five minutes left: five minute activities for those last five minutes. I like nothing better than to "resurrect" someone else's outstanding Hub, but I'm sorry I didn't get to this one until after Christmas when it could have helped so many gift searchers through their puzzlements. Nice list and good illustrations and descriptions. Hi @ideadesigns, I remember playing Monopoly as a kid, and it would go on for hours! And yes, Taboo can be such a blast with a big group of people. Thanks so much for the comment, and have a great day. Monopoly is a long game! We played Taboo (or something like it) at church and it was so fun!! As for the rest, I haven't played. 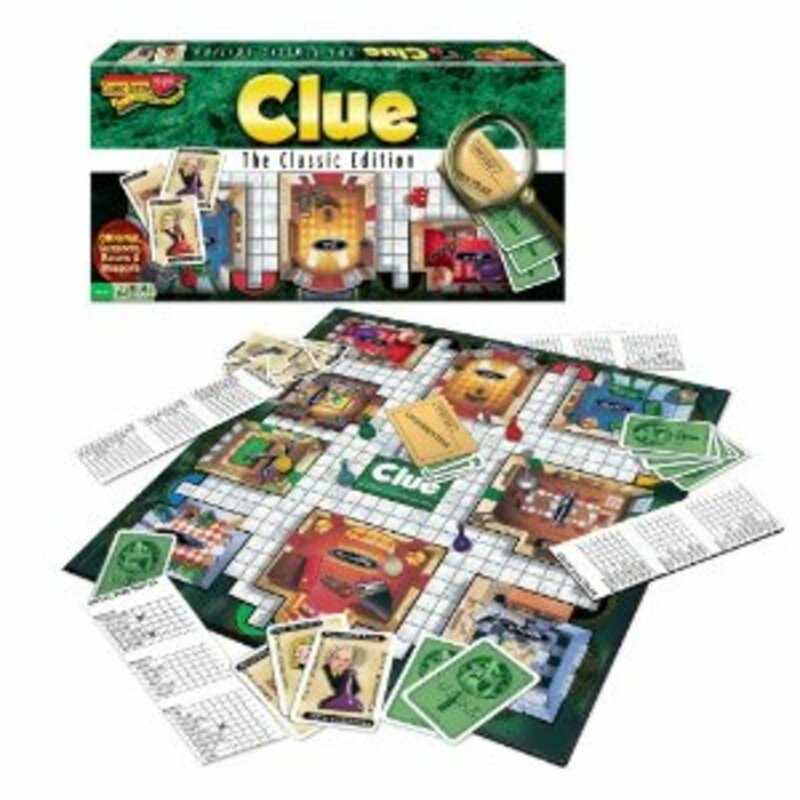 We played Clue when I was younger, a mind intriguing game. Thanks for sharing your list! Jravity, that's so neat that you still play Monopoly! It's nice to see people still playing the old favourites. Thanks for the comment and have a wonderful evening. I can't go more than a month without playing monopoly. @Kimberley, Monopoly was my favourite growing up, too. I think you'll like Rory's Story Cubes. Have a great night! @Chris, Scrabble is such a good game for getting together with family. Have a wonderful evening! Great list! My all time favorite is Monopoly. I am going to have to try Rory's Story Cubes. I have never heard of that one before. It sounds like fun! Marcy, there are really some great games out there right now. I hope you have great times with some of these games. My husband and I did board games with some family on New Years Eve and it was the best time for everybody. They can be such great fun. Thanks for your great comment! I've been looking for some new games for our gatherings - these look very interesting. Thanks for the list and reviews! Voted up and useful! Linda, I agree! It is such a hilarious website and concept. Let me know what you think of the game, if you do end up getting it. Thanks for the comment! Thanks for extolling the virtues of board games. They are a fun way to take a break from technology and spend time with family and friends. I must check out the Awkward Family Photos game. I absolutely love the website! Great Hub and excellent suggestions! Voted Up, useful, awesome and interesting! Learn, isn't it such a cool game? I think it would be great in the classroom, too. Thanks for the kind words. I really like this list of games! Rory's Story Cubes seems like an awesome game for the classroom. Thanks for sharing! Cheleshock, I'm glad you liked them. There really are some cool games out there, aren't there? Have a great day! Loved these ideas! Thanks for sharing!! Hey Sharyn! Thanks for the great comment. Yes, we must bring them back, ha ha! I had thought the last one(Dutch Blitz) might be new to a lot of people. We played it as kids and were introduced to it by some Dutch friends of ours. Take care, and nice to see you around! This is a great list. I never heard of the first four nor the last game. I really loved your introduction. We must resurrect them! Really great hub. @Cogerson, thank you so much. I hope it does people some ideas for family games. @Elle, yes, Telestrations is a pretty neat idea, isn't it? I used to love to play "Telephone" as a kid, and this is a pumped up version of that game. Thanks for dropping by! Cranium is great fun, but Telestrations looks like it could be a winner, too. Have to try that one this year. Very nicely done, awesome suggestions throughout the hub. The ones that looks the most interesting to me is Awkward Family Photos and Story Cubes. Great timing as I am sure my family is not the only ones trying to figure out what to get different family members for Christmas. Ktrapp, I agree! I have only played it a couple of times, but both times, we laughed ourselves silly. I am glad I could offer a couple new ideas. Take care! Taboo is a really fun game! We have been playing it at family gatherings for years and it never gets "old." But we could use some variety. Telestrations looks real fun! Masmasika, first of all, I love your name! Thank you for your comment. That is so neat that games are still popular in your country. Board games really mean slowing down a bit and just having fun together. Xbox is so big with teenagers here that many don't know about the board games, anymore! But I still love them, and used to play them with my students. Thanks for stopping by. Great post and very helpful. 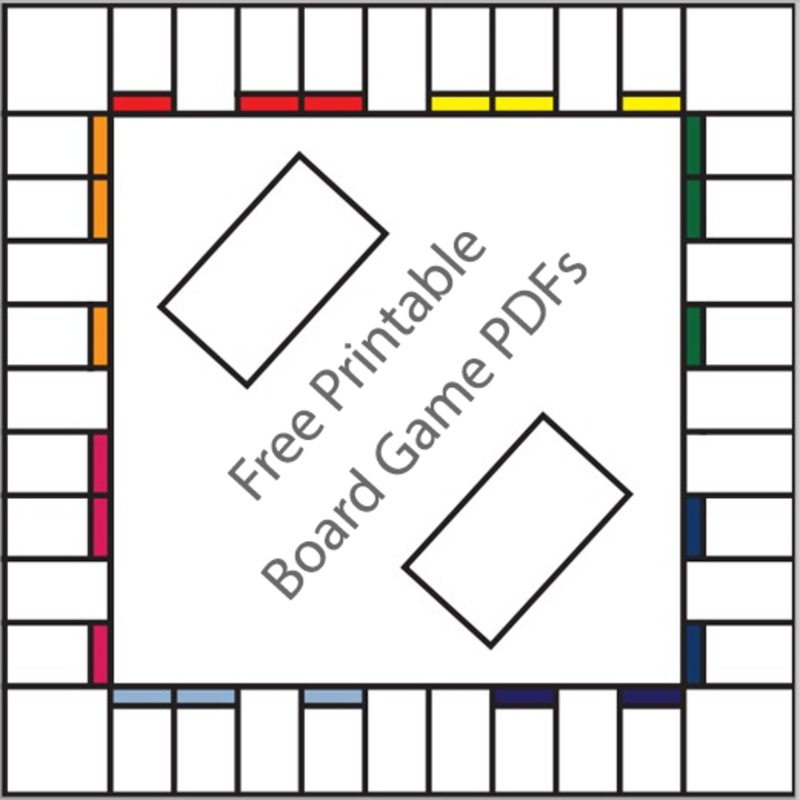 This is a helpful reference for people who love board games. Board games are still being widely played in my country. 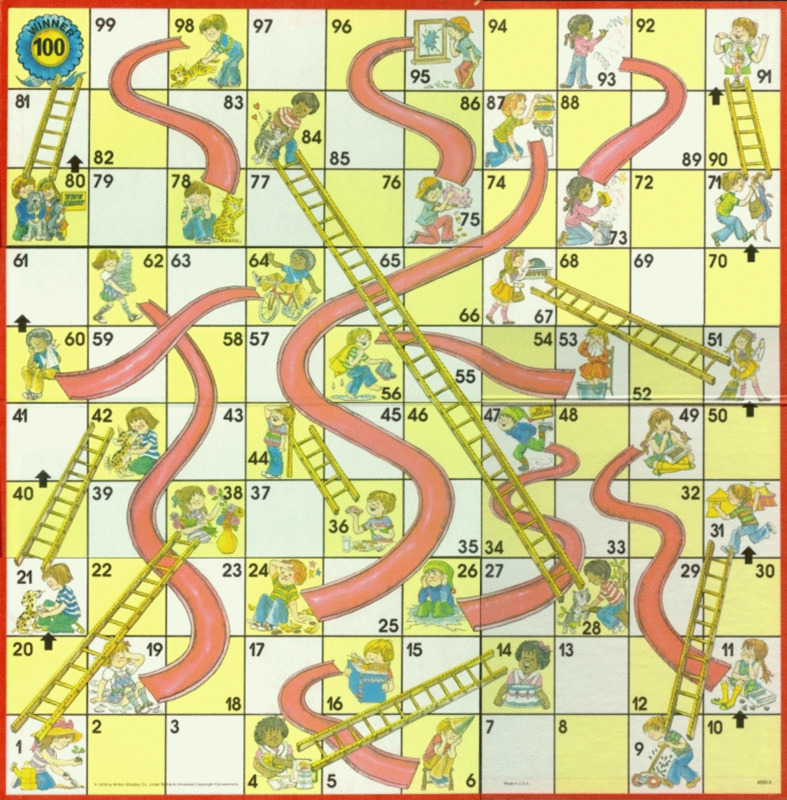 I love scrabble, chess and snakes and ladders. Thanks for a great share. CR, ha ha! I know what you mean about Monopoly monotony. It's fun for a while but it is soooo long to play! I'm glad I could introduce you to some new ideas and let me know (if you think of it) how you find any new ones that you try out. Have a great Christmas! So glad you wrote this hub. We've been in Monopoly monotony and need a new game. 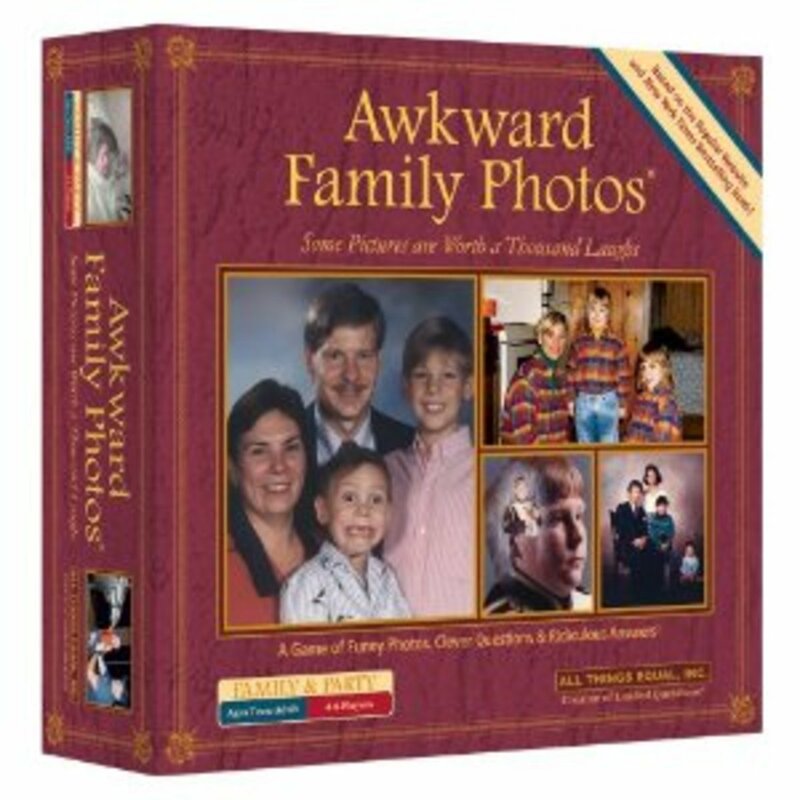 The Awkward Family Photos game looks really funny. Voted up! RT, I am so glad that I was able to introduce you to some new ones! Aren't those story cubes something else? And thanks for your kind words. Take care! The story cubes are now on my list--thanks! Great overview of these games. :) Am not familiar with a couple of others here, so I'll be on the lookout for them soon. Denise, that is a splendid idea! Board games really are so great for teaching life skills and using social skills, and yes, seeing how the world works. I know -- isn't that whole Family Photos concept neat? It sounds like something two tired sisters thought up at three in the morning. Nice to meet another Clue fan. We played it as a family, and never got tired of it. Thanks for the great comment! I love your hub and rated it up. EVERYONE should be required to have family board game night, LOL Then we'd really see how America (or the world) functions. I was familiar with some and not so with a few others which intrigued me. I am especially curious about Family photos-omg it sounds hilarious! Growing up my long, summer days were spent reading, biking, and playing CLUE. It was my all time favorite game. @Hey Viking, it really is something different, isn't it? So good to hear from another fan of board games. Take care! @So nice to see you, Sally! Monopoly is VERY long, isn't it? Let me know if you try any of the new ones. I'd love to hear how you make out. Take care and have a great holiday! I knew nothing about the game "Story Cubes." It seems like a very interesting and fun game! I agree that board games aren't dead, and neither are toys. Deborah, that's great! I absolutely loved clue as a kid, too. It's so challenging! I was glad to see it was still around. Take care. Moira, it's great to hear of another family that are still plugged into board games and you're bringing the new generation in, as well. Bravo for you! I have never heard of Labyrinth, but Scrabble is still one of my favourites, too. Thanks for the great comment! Great list. Clue is my favorite! I hadn't played it since I was a kid but just got a new one recently, so I've rediscovered how much fun it is. @Green Lotus, thank you so much! And a Happy Holidays to you, too! @Better Yourself, I'm glad I could introduce you to some new ones. There are such neat games out there these days. Have a great day! Thanks for sharing this prairieprincess, board games have been a source of enjoyable family moments for us. My husband and I enjoyed this in our younger years when there were less electronic distractions back then. However, we made sure that those enjoyable moments we had in our childhood was something we could impart and share with our son in this present times. Monopoly and Scrabble are all-time favorites, but we've also discovered Labyrinth which is quite fun and challenging too. I love board games! Thanks for sharing - some of them I haven't played before. JR, I agree! Monopoly is still such a great game! Take care. Jools, thanks for sharing that memory! That sounds like it was a real bonding family time. Monopoly takes forever, which can be awesome if you have the time. I think playing board games is such an excellent way for families to spend time together. Thanks for the great comment! Pre, I agree that these story cubes are so cool! So good for stimulating the imagination. Have a great day! 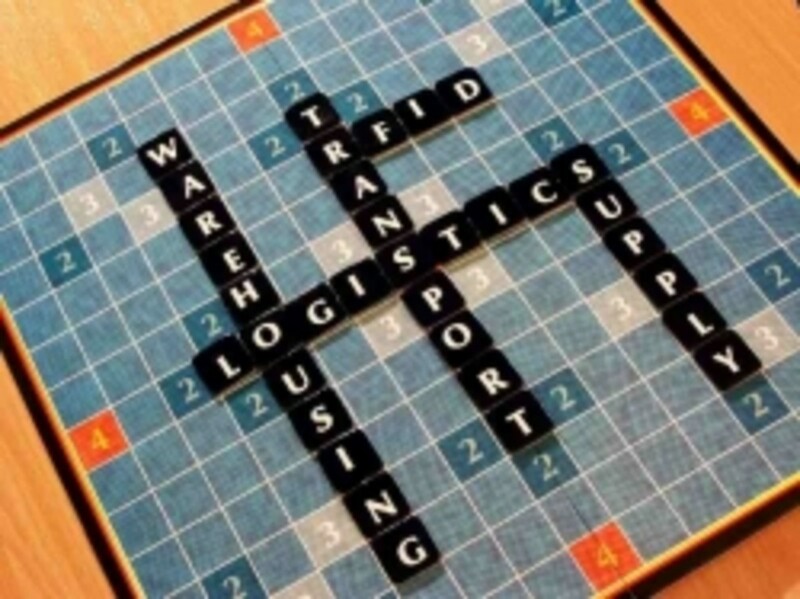 TwoDawgs, that's good to hear that board games are alive and well at your house! You are so right: they are so good for human interaction. Thanks so much for the insightful comment. Take care! You can absolutely never go wrong with monopoly. Celebritie, I still like checkers, too. I can still never seem to win at Checkers! I've never played Spade, though. And chess is pretty fun but it does take a while to learn at the beginning. Thanks so much for stopping by! MissOlive, that's great that you found this useful. Some of these games are very new, so I wanted to let people know about them. Teachers are using the Rory Story Cubes in the classroom, too, as an impetus for storytelling. They are a very cool tool. Thanks so much for the vote! I hope you're having a good holiday weekend. Monopoly is still my favourite. When I still lived at home with my parents it was a Boxing Day tradition for everyone to play Monopoly until we got bored. We could be playing for about four hours or more, whilst sustaining ourselves on leftover turkey and stuffing sandwiches and lots of chocolate....happy days! Love it! Going to check into the Story Cubes! Thanks for sharing! Board games are definitely not dead in my family and circle of friends. They are still one of the best activities for meaningful human interaction. 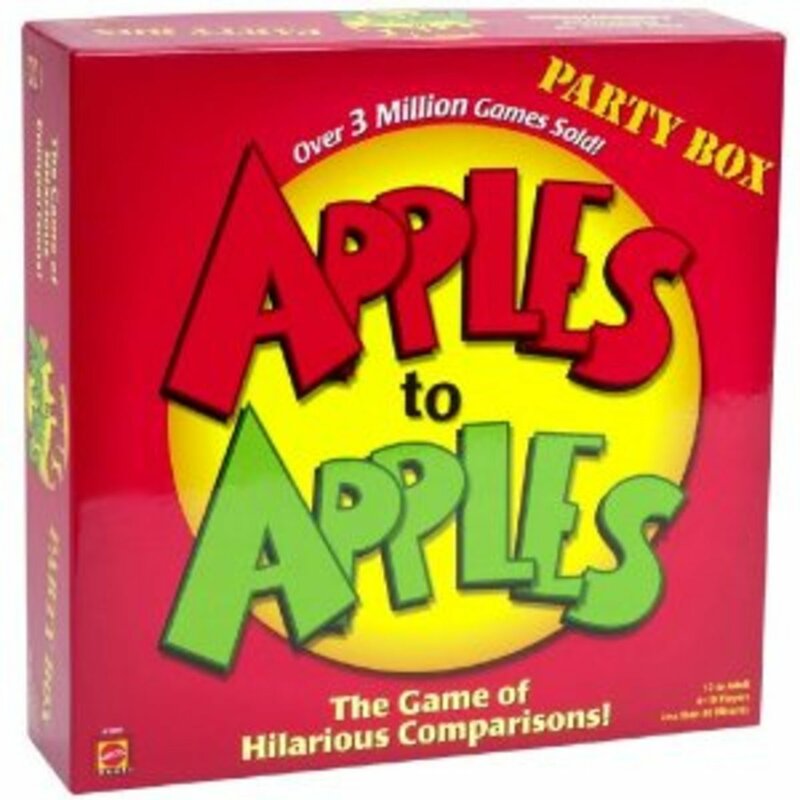 We have lots of favorites, but Apples to Apples is one that gets brought out at almost every game night we have. It's a hysterically funny game. These are some great games, my favorite are still checkers and tic tac toe and maybe the card game spades if I am up to it. I have been forever saying I want to learn how to play chess but who knows when that will happen. Great ideas! Well done! I'm going to go ahead and bookmark this as a reference. You shared some games I had not even heard of.